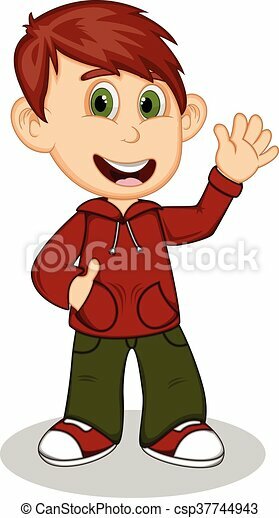 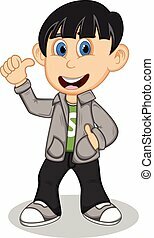 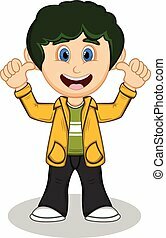 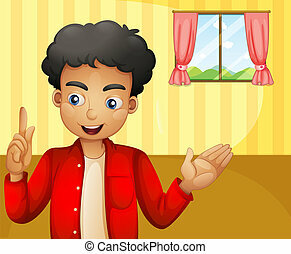 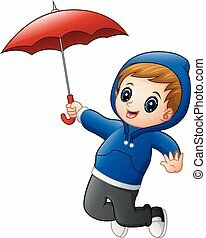 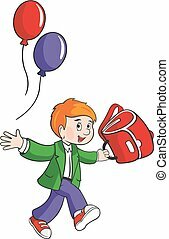 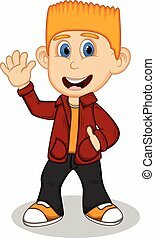 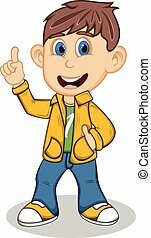 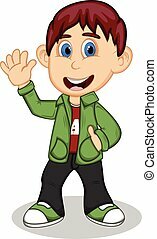 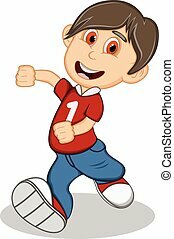 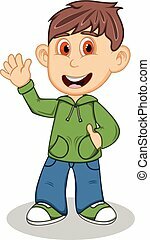 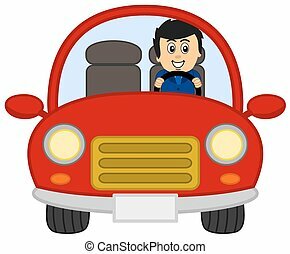 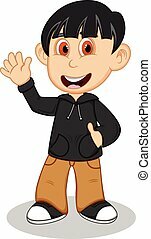 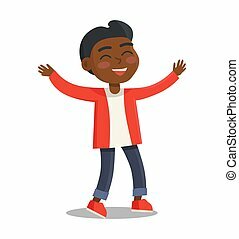 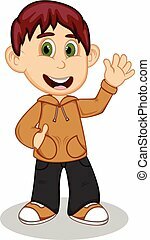 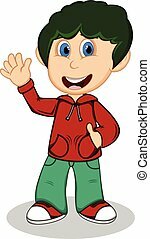 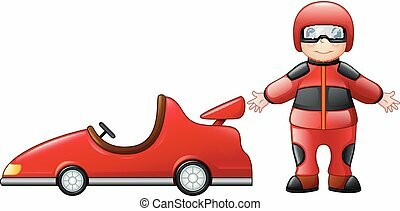 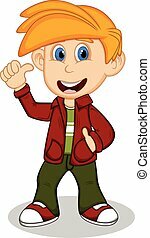 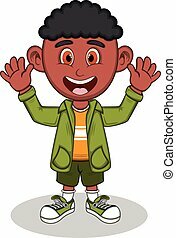 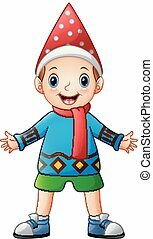 Boy with red jacket and green trousers waving his hand cartoon. 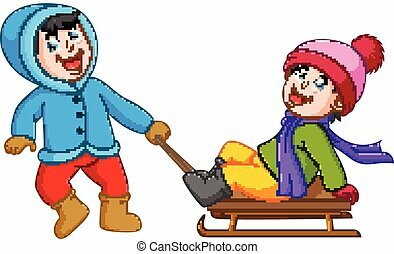 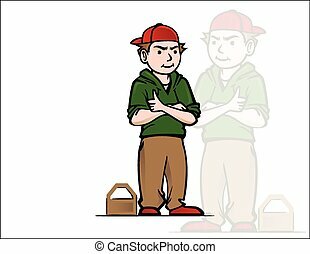 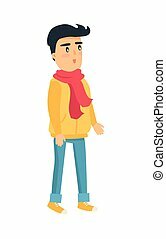 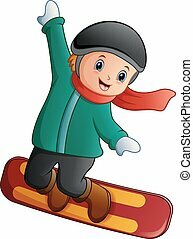 Cartoon child character in red jacket, white t-shirt and blue jeans. 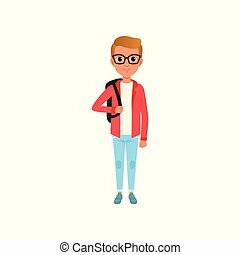 Boy with brown hair in glasses and with backpack on shoulders. 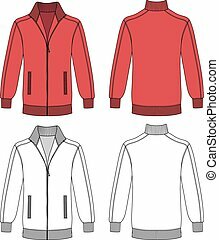 Stylish teenage clothes. 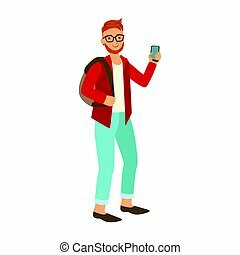 Isolated vector illustration in flat style.